Simone has a Doctorate in Clinical Neuropsychology and has more than 13 years’ experience working with children and adults with a variety of cognitive and behavioural issues impacting on their life due to acquired brain injury or developmental conditions. Simone worked in the Learning Difficulties Centre of the Royal Children’s Hospital for 2 years from 2003 – 2005 providing cognitive and academic assessments and reports on school aged children, including detailed strategies for parents and teachers to address areas of weakness. 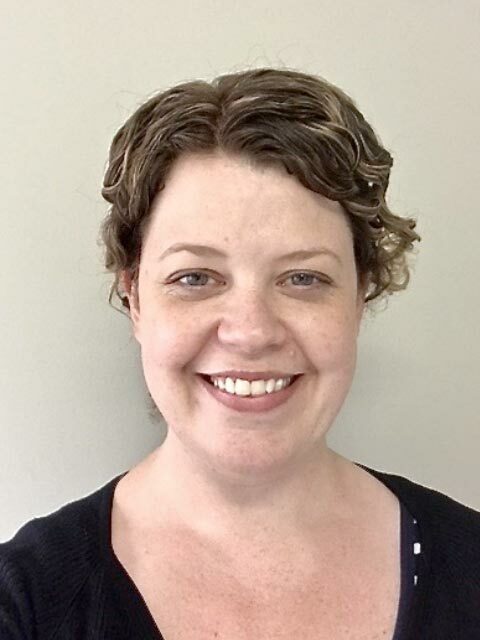 Simone has also worked in private practice since 2005 providing psychological services (assessment, counselling and behaviour support) to children and adults in the community with acquired brain injuries, intellectual disability, and developmental and learning disorders such as Asperger’s or autism. She has also confidently conducted neuropsychological assessments on clients with a psychiatric and mental health concerns and helpfully identified the client’s strengths and weaknesses, how these impact on daily functioning and provided detailed strategies (including extensive behavioural strategies) to support and improve functioning. Simone values the role of assessment of cognition, behaviour and academic/work functioning in determining the strengths and weaknesses of the people she works with. Following assessment, detailed strategies and recommendations are developed to support areas of weakness including behaviours of concern. Simone is particularly interested in the implementation stage and working collaboratively with parents and families, teachers, therapists and carers to provide support for the child or adult in need. Specifically she is able to provide counselling assistance to families or secondary consultation to teachers on how to manage out of control behaviour, reduce anxiety and provide strategies for behavioural support. Generally for children under 12 Simone works with the caregivers and professionals in the academic context, and can attend on site if it’s deemed helpful to do so. Simone can also work one on one with older children and families, or with adults within supported accommodation to implement strategies within a Cognitive Behavioural framework. To diagnose learning difficulties and make recommendations to help? What are the strengths and weaknesses in learning, thinking and memory? What is the impact of learning and cognitive problems in the academic environment? Does the person have an acquired brain injury (ABI)? Why is this person experiencing memory or other cognitive difficulties? What is an autistic child’s strengths and weakness and how we can help them in their environment? What is the impact of this person’s diagnosis (e.g. ABI, medical condition, psychiatric illness) on their thinking and memory skills? What is the person’s decision making capacity? Does this person meet eligibility criteria for access to disability supports? Clinical Neuropsychologist providing neuropsychological assessments, counselling and reports for children, adolescents and adults. Simone is available on Fridays and Saturdays.